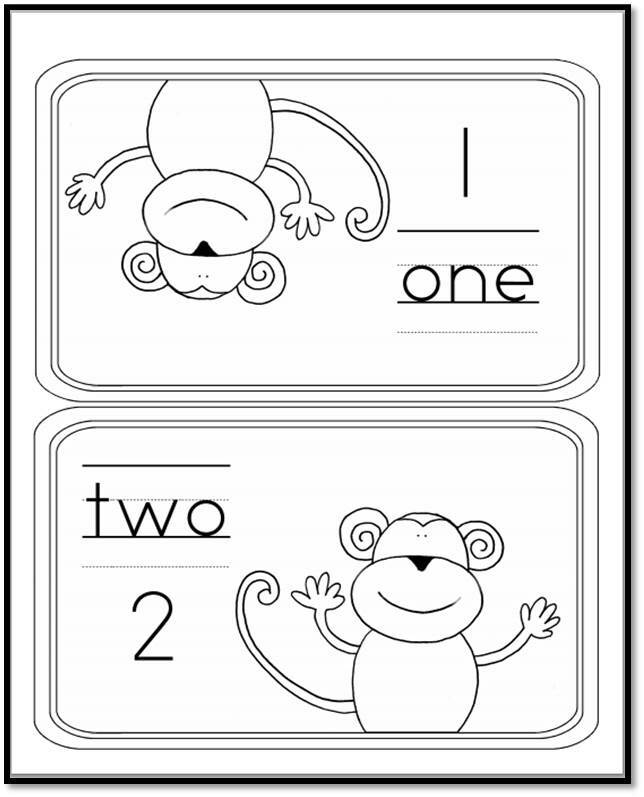 Print the monkey mats and counters onto cardstock and laminate for durability. The center sign will guide the children in this fun activity. 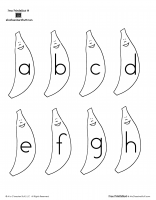 Print 2 sets of banana counters. A variation of this game is to print onto magnet paper and use on a cookie sheet. 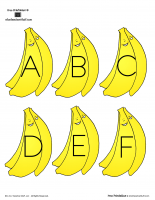 Trace the number word with your finger, and count out the correct number of bananas onto the monkey mat.